Respond I | Signature Sounds Recording Inc.
Includes unlimited streaming of Respond I via the free Bandcamp app, plus high-quality download in MP3, FLAC and more. RESPOND is a compilation of Boston's finest women songwriters that benefits a local domestic violence service organization, Respond, Inc. 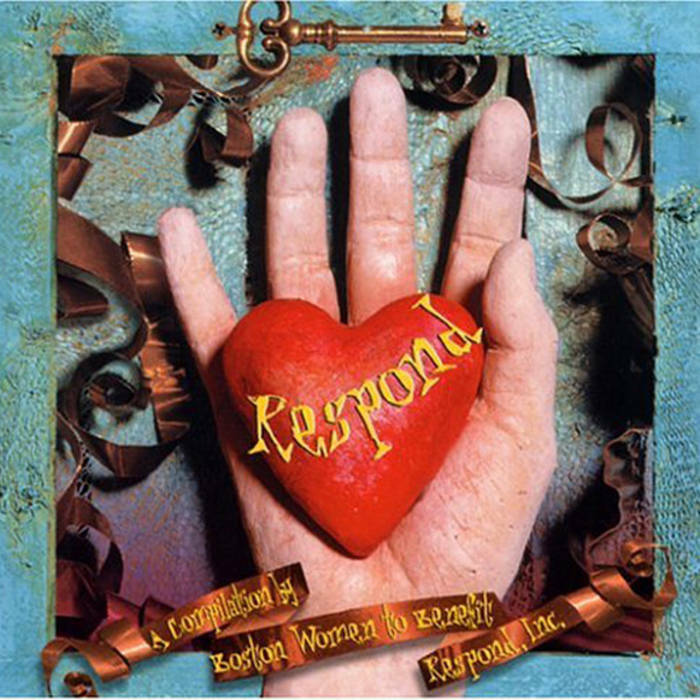 Hailed as the "Top album of 1999" by Billboard Magazine, this two CD set features 27 female artists from the fertile Boston scene including Catie Curtis, Melissa Ferrick, Juliana Hatfield, and Patty Larkin. Download version includes all tracks.